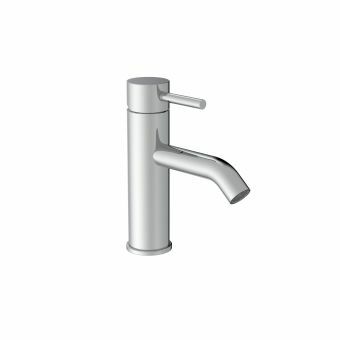 If you are looking for something different from the norm for your bathroom tap, look no further than the AXOR Starck Basin Mixer. 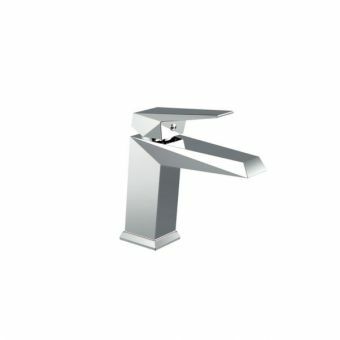 An artful tap made from a mixture of crystal glass and chrome coated brass, it provides some added beauty to your bathroom. 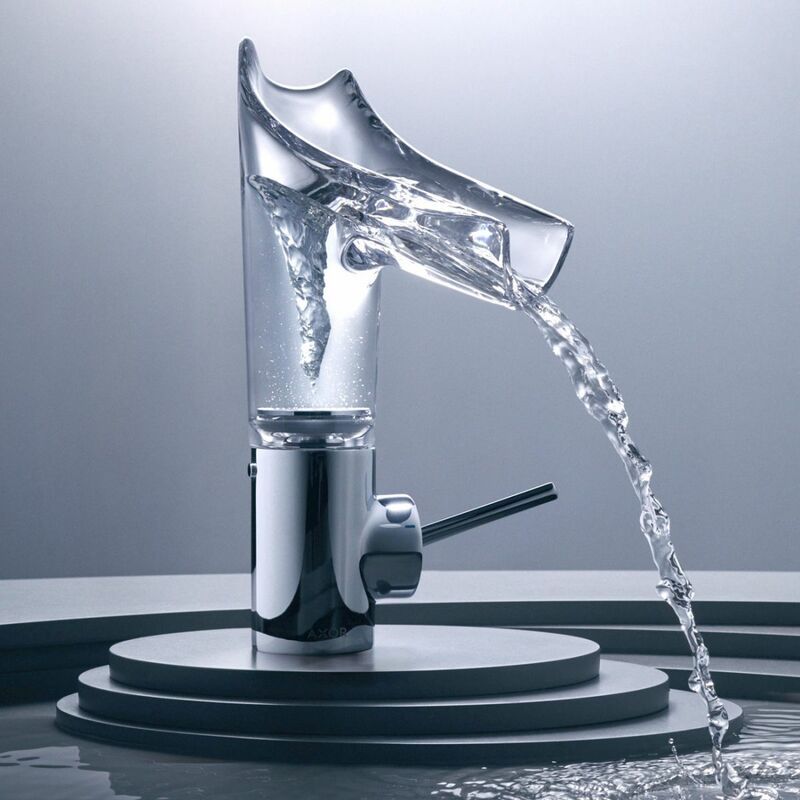 The tap creates a vortex effect in the water and is sure to impress guests. 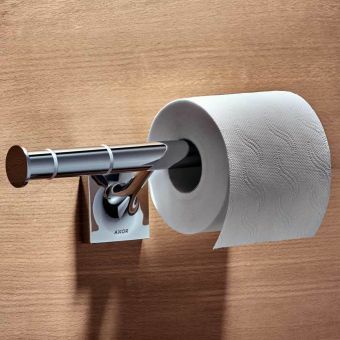 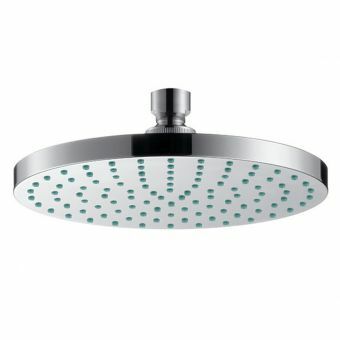 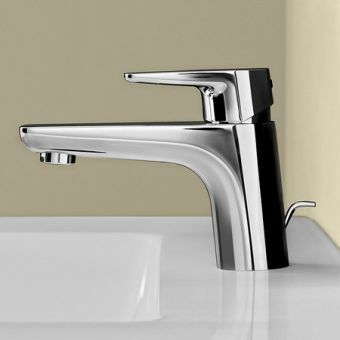 The crystal upper portion of the tap creates the vortex effect in the tap, but this can be removed if required. 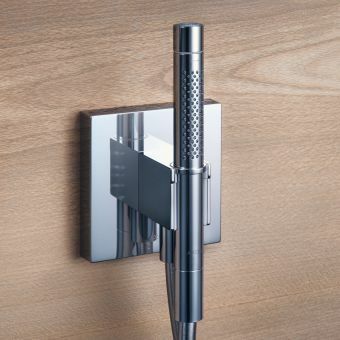 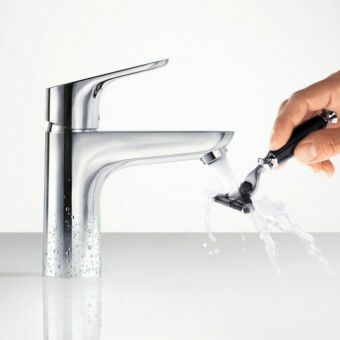 The joystick like handle allows the user effortless control of the water when using the tap. 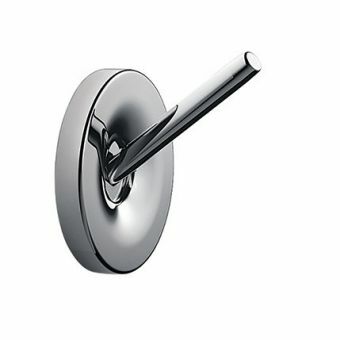 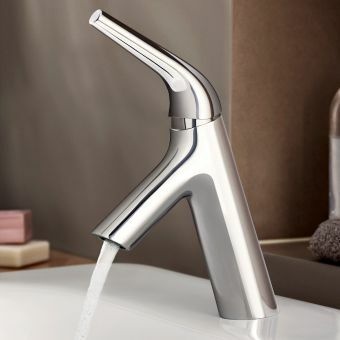 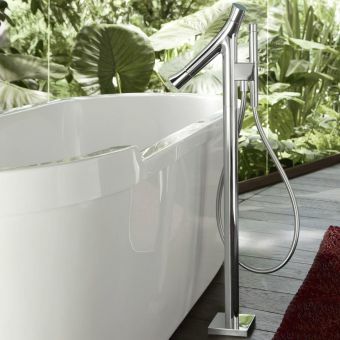 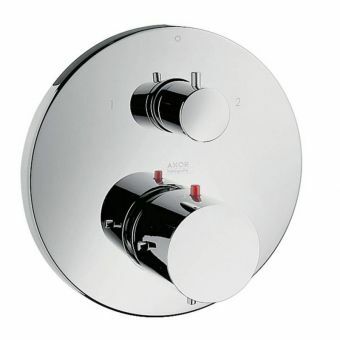 The AXOR Starck Basin Mixer has water saving technology built into it in the form of Ecosmart technology, which saves up to 60% of the water other taps might use as a result. 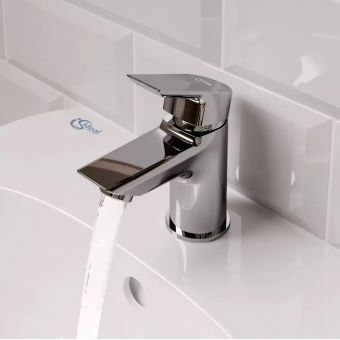 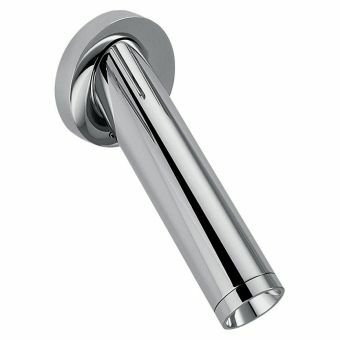 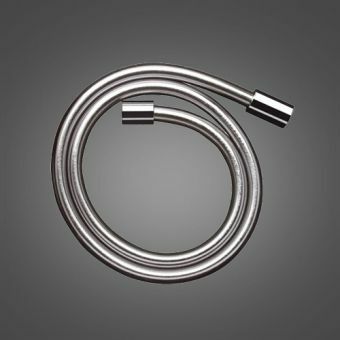 The crystal glass spout is also adjustable along with the handle, allowing you to build the tap to your own requirements.